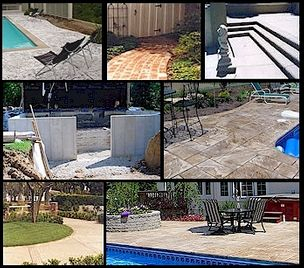 Bill Drout Concrete, Inc. has been dedicated to providing clients in the Tri-State area the service and satisfaction that they deserve for over 25 years. We use our creative edge so that we can be the best at what we do and fulfill all of your concrete needs. Bill Drout Concrete, Inc. is conveniently located in Miamitown, Ohio and is committed to the honesty and integrity that has made our business a success. In order to fully satisfy our customers, we offer estimates free of charge for any service that you need.